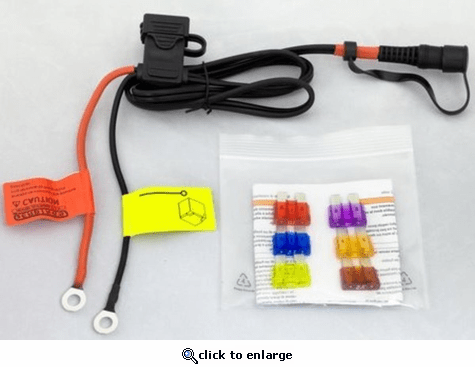 This harness connects your Gerbing's Heated Clothing directly to your vehicle's battery. 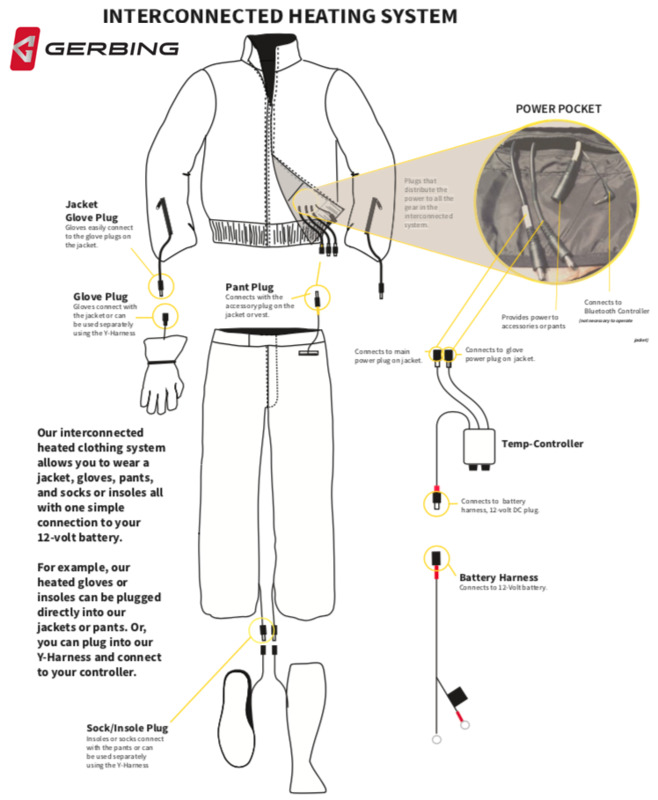 All 12V Gerbing items already include this harness, but in case you need a new one...here it is! DELIVERED IN A EXCELLENT TIME FRAME, CONSISTENT PRODUCT QUALITY. This Gerbing 12V Battery Harness with Fuses worked perfectly. It arrived quickly and did the job. Price was a plus! ProsIt was just what I needed, cost was awesome, and arrived quickly. Great product, prompt service and shipping. Typical Gerbings quality. Easy to install. Well made and easy to install. ProsColor coded leads so installation was easy.